Star Wars is a space film series actualized and conceptualized by George Lucas and is based on epic science fiction. May 25, 1977, was the day of its first screening. This film readily becomes a blockbuster and a series of total six films were created. It was fifth highest profiting film series with 4.28 billion revenue. The trend of this film series is still alive and is being followed in various layouts, templates, designs, graphics and more. The most trending part of this film that is still inspiring various designs is its font. 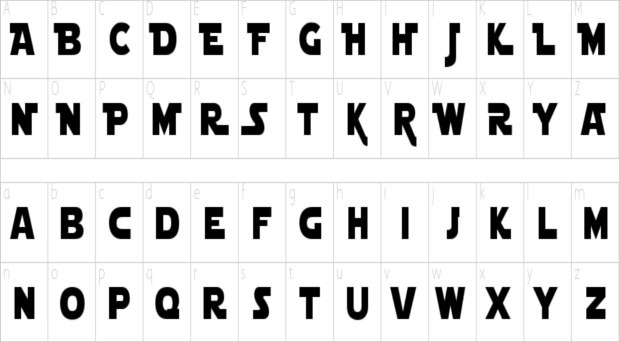 Various fonts are being designed inspired by Star Wars fonts. Here are the most promising and widely used fonts inspired by Star Wars that you could find useful. This is one of the most loved Star Wars inspired fonts ideal for kid’s parties as well as gaming layouts. This theme is widely utilized all around the world and consists of embroidery design files in 9 formats. Amazing white and black Star Wars inspired font template perfect to be utilized for themes of various kids’ parties, kids’ books, notebooks and more. The amazing black and white typography that can be used anywhere. Wonderful Star Wars inspired font with 6 – 17 inches wood cut out wooden letters printed with hands perfect to be used as custom wall hanging names as well as themed parties and more. 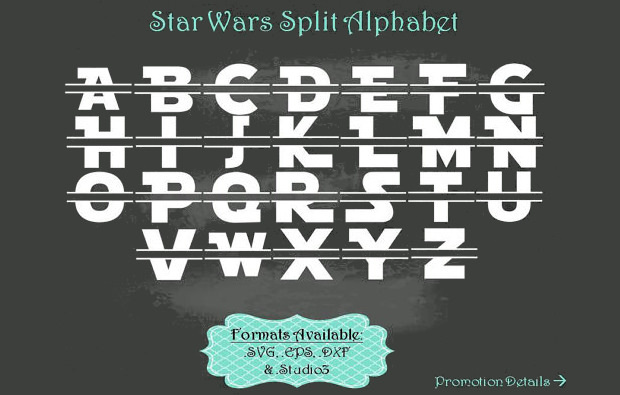 Wonderful Split Alphabet template inspired from Star Wars series handmade elegantly and available in .EPS, .SVG, .DXF and Studio 3 formats. Download this template for free and utilize for multiple themes ranging from kids parties, books, pamphlets and more. One of the most popular Star Wars inspired typography template in wonderful stylized yellow version ideal for a wide range of design needs. This font theme can grace any of your design themes elegantly. A Beautiful handmade sparkling font inspired from Star Wars series and is available in multiple sizes. 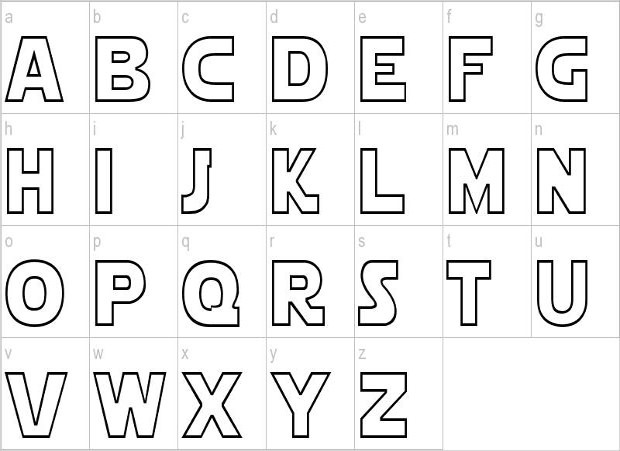 This font template can help you have a perfect typography for any of your design. Get this downloaded today. 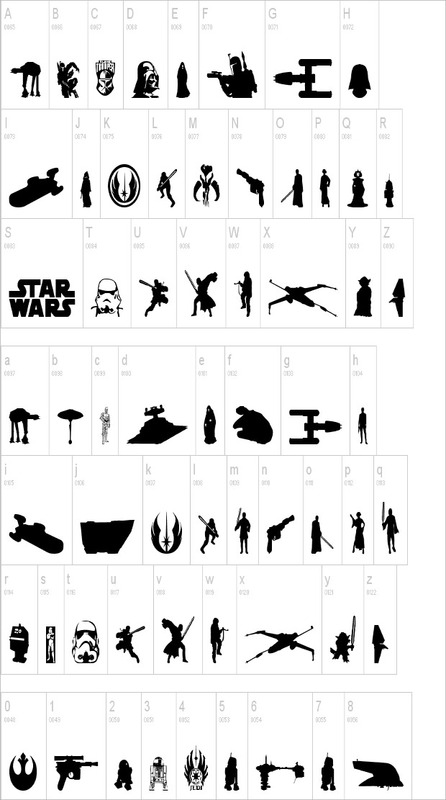 Try amazing Star Wars inspired Star Jedi Font that consists of 138 unique glyphs along with 176 defined characters. This font template consists of character ranges Basic Latin (93), Latin Extended-A (7), Latin-1 Supplement (66), General Punctuation (9). Utilize this Star Jedi Lowercase Characters template and grace your themed designs with elegant typography. 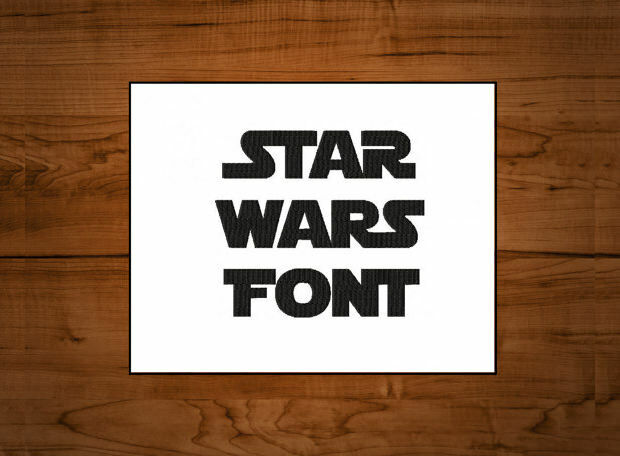 Inspired by blockbuster Star Wars series, this font template car makes your typography stand out. This set of Star Jedi Symbol combined together forms an awesome dingbats font template inspired by Star Wars. This wonderful font is perfect for Cameo and gives you a unique and outstanding typography. Get it downloaded online. 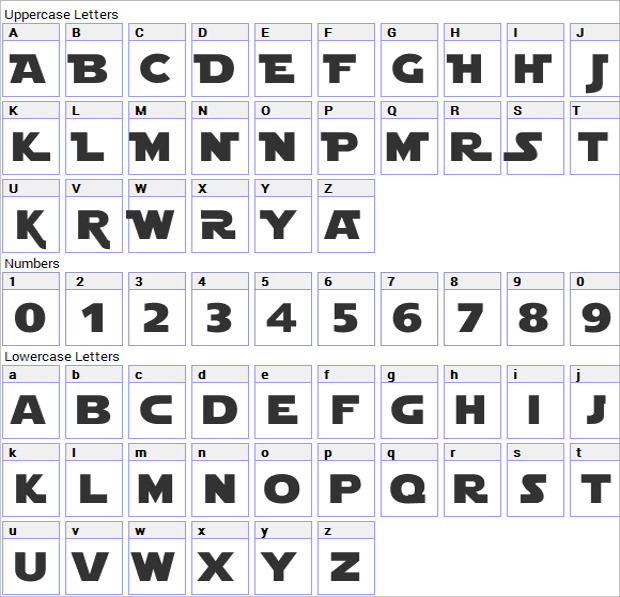 A great Star Wars inspired font template consisting of a wonderful collection of Star Jedi alphabets and number ideal for scrapbook designs. Try this unique typography by getting it downloaded online. 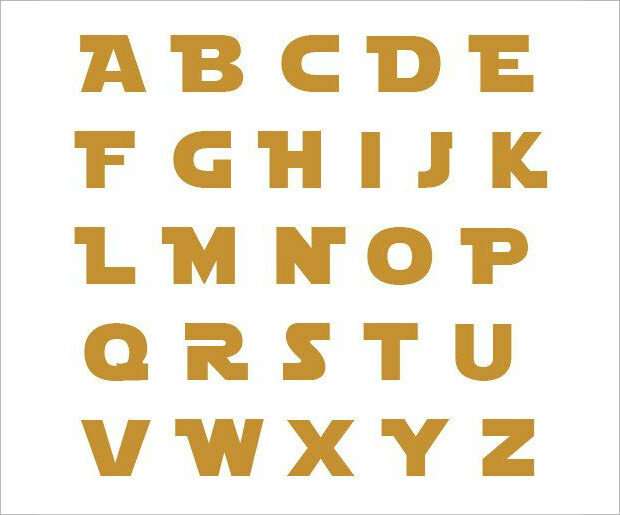 Beautiful Star Wars inspired letters created perfectly with alphabetically organized fonts that can create a wonderful typography for any of your theme designs. Get this downloaded and complement your graphics wonderfully. All the above-listed fonts are greatly inspired by Star Wars series and exhibit the similar texture that recalls the times of star wars phenomenal series release. All these inspired font templates can be utilized in any of the typography needs especially when you need to create a typography for graphics, banners, books, games posters, kids parties, themed parties and much more. All the template sets are multipurpose and can fit any of the design needs perfectly.